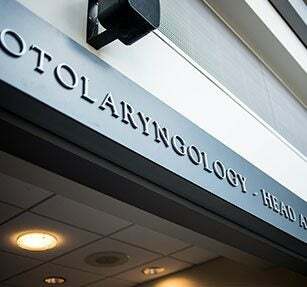 The physicians and staff of the BMC’s rhinology clinic are also affiliated with the Boston University School of Medicine (BUSM). They are actively involved in research involving diagnosis, treatment, and outcome research in chronic sinusitis, allergic rhinitis, and skull base surgery. If you are interested, ask if you might be eligible to participate in our ongoing research.